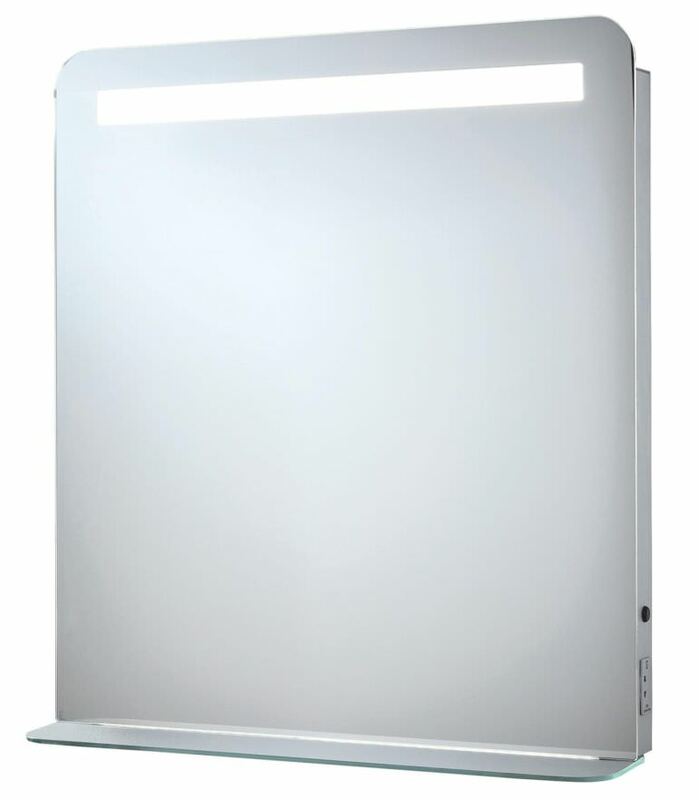 Phoenix Gemini Led Mirror with Demister Pad has a charming rectangular format which creates a soft and relaxing ambience. It comes with fixed glass shelf and an LED light. 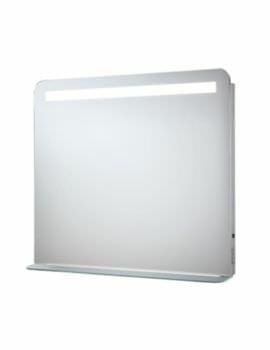 It is supplied with heated demister pad and also a motion on/off sensor to recognize motions. IP44 rated, it adds to your convenience by the shaver socket that comes included with this opulent accessory. 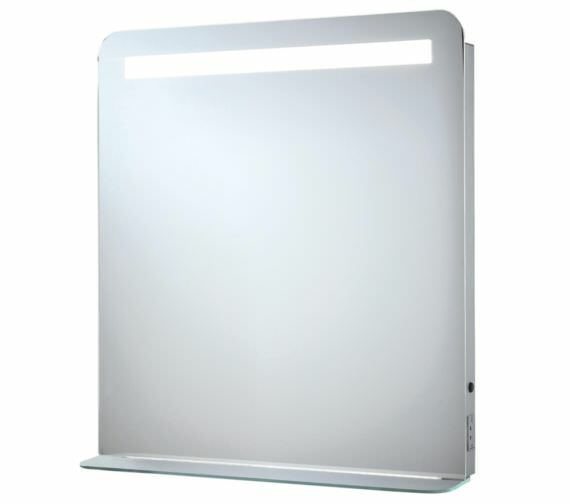 The solid mirror keeps clear even under heavy steam conditions and is ideally created for bathroom use. 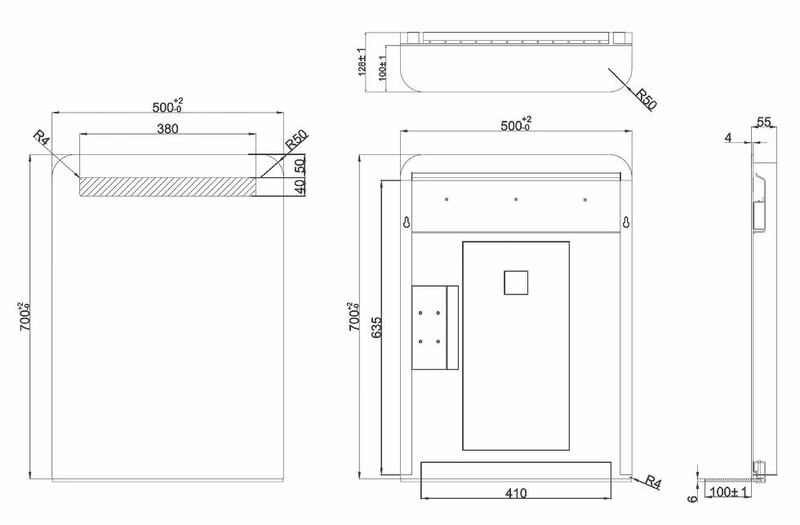 For installation instructions please download PDF technical tab.